With a love for the macabre and fantastical, Warren Zevon never quite reached pop stardom. Aside from his 1977 hit, “Werewolves of London,” Zevon has often been relegated to the back corners of ’70s and ’80s rock history. Even some of his smaller hits, like “Lawyers, Guns, and Money,” occupy a dusty space, as if forgotten in Zevon’s own attic. He is often regarded as something of a cult artist instead; yet this songwriter’s charming brand of cynicism and multi-genre experimentalism certainly warrants a deeper consideration. 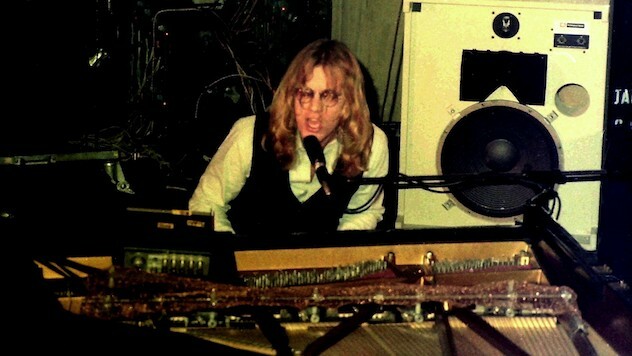 Take a listen below to a 1978 concert by Zevon to discover the depths of his talents for yourself. While only “Werewolves of London” would rocket up the charts, this performance in Montreal, Quebec, includes a healthy dose of hits worthy of the same recognition.